According to reports, New York State is poised for record tourism numbers this year. A series of events slated to take place across the state is apparently the reason for the uptick in interest in visiting the state. This includes Woodstock 2019, 50 years after the famous 1969 concert in Bethel, NY. That plus recent NY Governor Cuomo led advertising initiatives are showing results, and the state has used up most of the state's $50 million annual advertising budget for tourism. Travel biggie Frommer’s ranked New York in the top 20 places to visit in 2019. Stats from AirBnB reveal that the Catskills and Hudson Valley were the 15th most popular destinations in 2019. Major events seem to fuel this trend. 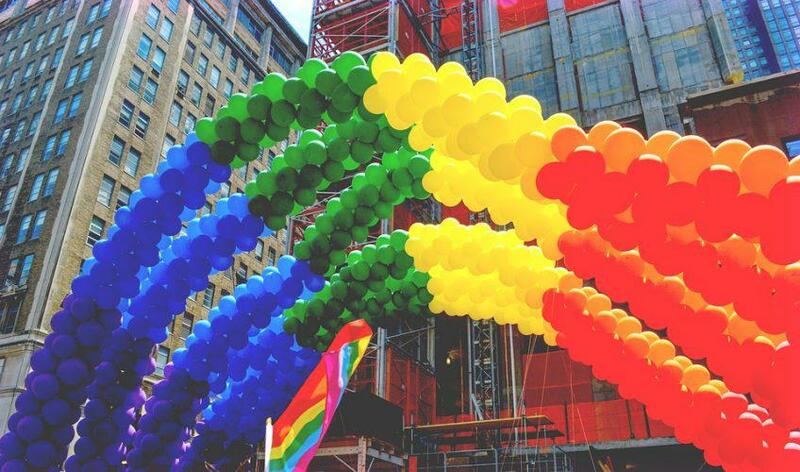 WorldPride New York City and Woodstock 2019 art and music events are already creating a buzz across the world. 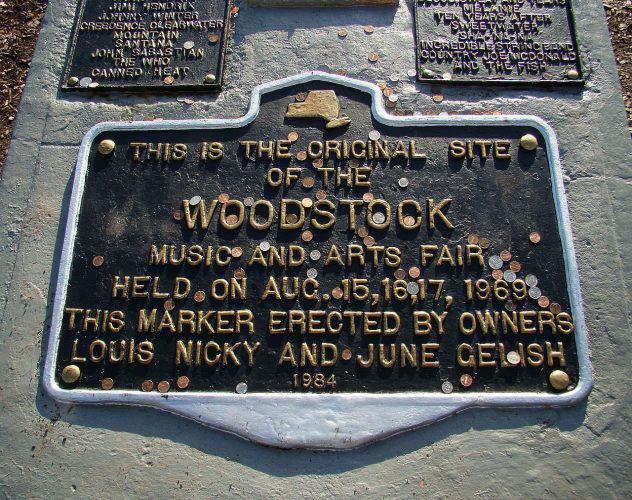 The anniversary of the original 1969 Woodstock festival, the Stonewall Uprising, as well as the birthdays of Walt Whitman and Prohibition are major attractions, and they are causing local tourism promotion organizations (or DMOs - Destination Marketing Organizations) to up their efforts to drive up local tourism. Ross Levi, Executive Director of Tourism for New York State said, “This is going to be a great year for sure," said Ross Levi, "when you take into consideration 2018 and 2020, (and) the amount of new tourism assets coming to New York State, it's somewhat overwhelming." Here are some of the other events that are driving up tourism interest among prospective visitors. Prohibition tours: The City of Albany is planning events related to the 100th anniversary of the beginning of the national prohibition that lasted 13 years (1920-1933). 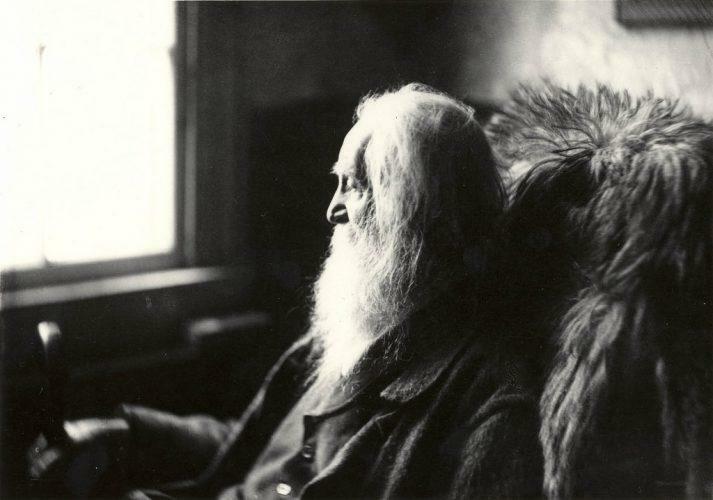 Events will include "Speaking Easy: Prohibition in Albany" at the Ten Broeck mansion, home to a 170-year-old wine cellar that was boarded up at the outset of Prohibition, but was uncovered and restored in the 1970s. The city's Historic Neighborhood Brew Tours, led by Albany beer historian Craig Gravina, will also be back with a prohibition twist. Alexander Hamilton returns: With Lin Manuel-Miranda's smash hit musical "Hamilton" coming to Proctor's in July, the city will kick off a series of Hamilton-themed events. Woodstock, which took place in 1969 in the town of Bethel NY music featuring Carlos Santana, has been getting lots of attention. The golden anniversary of the music festival is a 50th anniversary concert the interest in which cuts across demographics. New York State is emphasizing its LGBT-friendly tourism attractions across the state. It is directing visitors abroad to many upstate attractions, and has debuted a new LGBTQ travel guide. A major attraction will be the Niagara Falls Pride concert, featuring the Buffalo Philharmonic Orchestra, and free fireworks show. "These new Cuisine Trails highlight some of the best food and beverage producers and providers in New York," Andrew Cuomo said in a promotional statement last month. Thanks for finally talking about >Woodstock 2019 And Other Events Will Create Record Growth In NY Tourism - Destinations of New York State <Loved it! Hi, I do believe this is an excellent site. I stumbledupon it ;) I'm going to return once again since i have book-marked it. Money and freedom is the greatest way to change, may you be rich and continue to guide others.